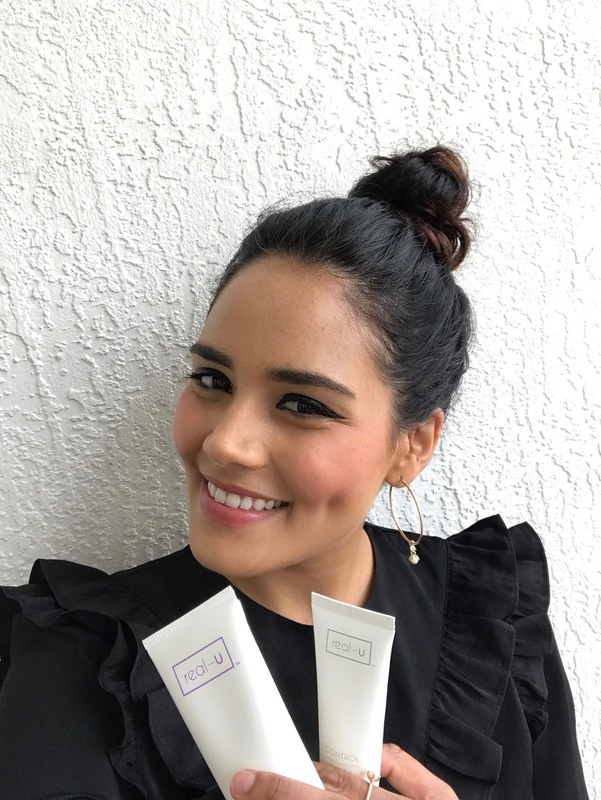 Bonjour my Beauties, I am so thrilled to share with you today my skin routine for the past 5 week. 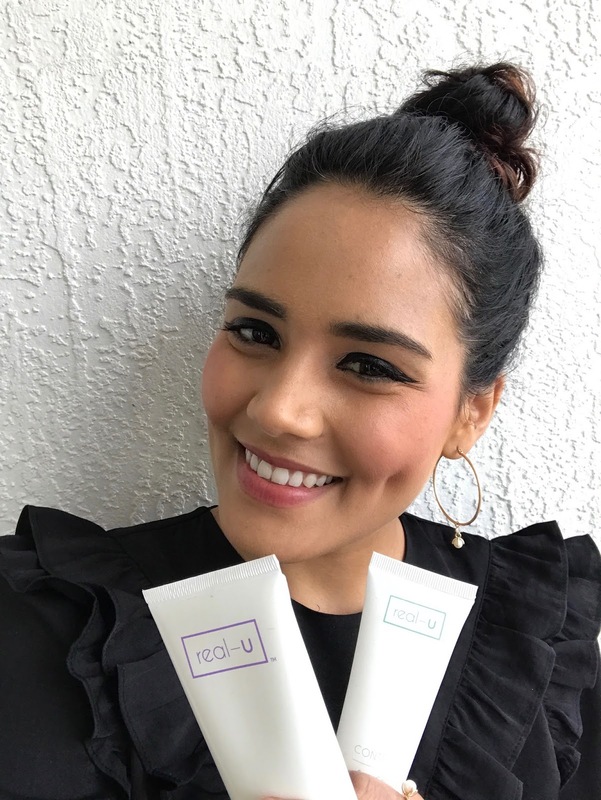 I received some product from Real u, an Australian skin product brand about 5 weeks ago. Like any new skin routine, I always feel a little scared before using a new product in case my skin can't handle it and I get some reaction but you can never find out unless you try it right? So I started using the skin routine, Ebony, the founder of Real u sent me. It was composed of a face wash, a face serum, a moisturizer and a spot treatment. My skin is a mix skin, so come days it can be oily and some days it could be dry and sensitive. I don't have acne issues, I'll get a pimple or two, here and their when my hormones decides to but otherwise no issues like that. So I followed the routine, twice a day, without skipping a day. OH MY GOD, I am not even over reacting right now, my skin felt amazing within the first week, it was insane, it felt clean, hydrated, tighter pores. Then after using it for 5 weeks, and I am still using it as I am writing this article, my skin has not felt this good in a long time. This is definitely a skin routine I am gonna keep in my bathroom closet because it's simply amazing. And not only that, it's also Australian made, cruelty free, vegan, hypoallergenic and suitable for sensitive skin. I am posting a make up free selfie, so you can see yourself how healthy my skin look. A good skin is the base, not only for your own confidence to hang out make up free but also when you wear make up, if the skin is not right, the make up will never look flawless.